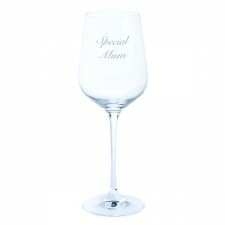 A quality glass of wine deserves a quality wine glass. 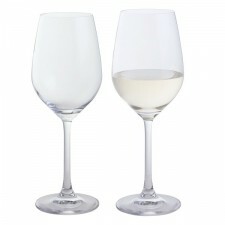 Serving wines in the correct glass brings out the flavour and helps them to tastes even better - making for a far more enjoyable experience. 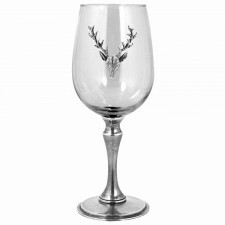 Choose from a range of speciality wine glasses and enjoy your next bottle even more. 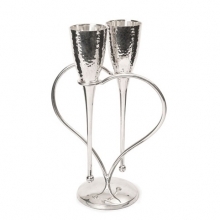 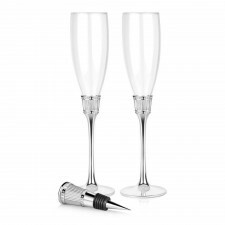 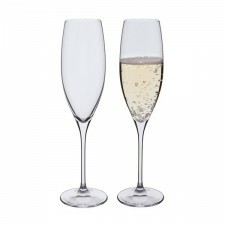 Choose from a range of glasses that are perfect for red, white and sparkling wines.